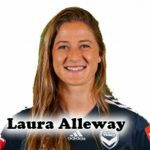 Women's World Football Show Episode 128 hosted by Patty La Bella and Adam Barlow. Featuring Danielle Colaprico, Dean Davenport, and Helena Wiseman. Women’s World Football Show, Episode 128: Features an exclusive interview with Chicago Red Stars midfielder Danielle Colaprico; Crystal Palace Ladies FC Manager Dean Davenport; and a special report on the New Zealand Women’s National Team with Helena Wiseman. 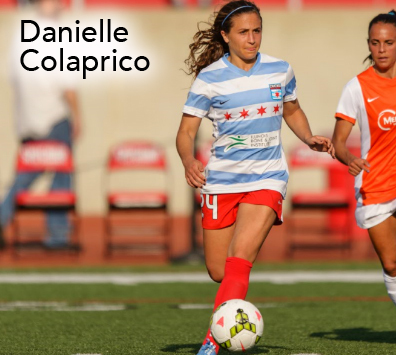 As one of the most hard-working players in women’s soccer today, Danielle Colaprico continues to be a driving force in the success of the Chicago Red Stars. The New Jersey native stops by to chat about her early days discovering the game, life as a professional athlete, why she just can’t stop being so positive, and so much more. 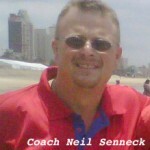 What was life like growing up in Freehold, NJ and why are kids crazy about soccer in the Garden State? Danielle let’s us in on her theory. 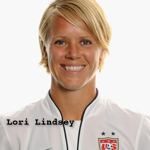 Plus, the former NWSL Rookie of the Year gives us a glimpse into why her family has helped her to become the person she is today – on and off the pitch! Learn more about Stephanie McCaffrey’s charity Hidden Gems! After months of uncertainty, Crystal Palace Ladies FC, have been awarded a place within the second tier of women’s football in England, The FA Women’s Championship, for the 2018-19 season. 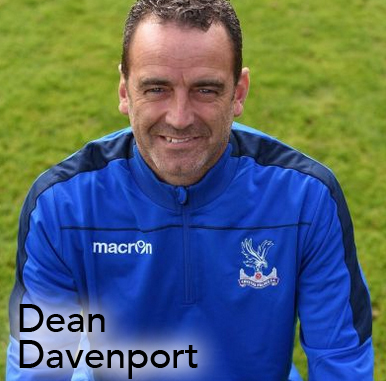 The team’s Manager Dean Davenport stops by to discuss the big changes on the horizon for the South-East London side, new signings, and what the supporters can expect in the coming season. 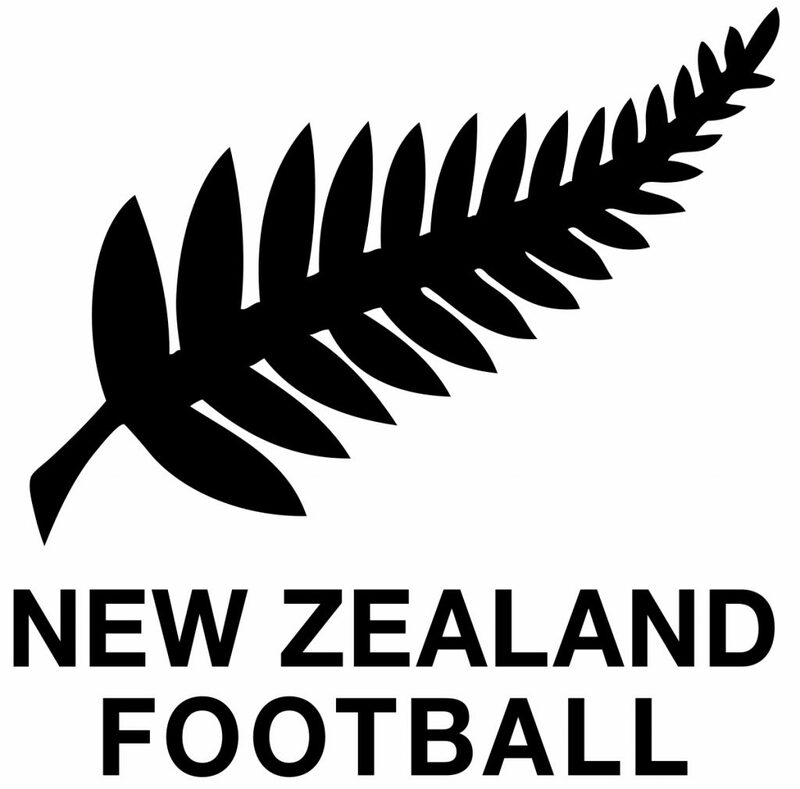 And read Ella Reilly’s article on the Football Ferns. 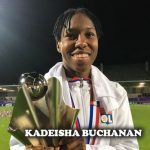 U20 Women’s World Cup update; Tournament of Nations Recap; NWSL and WSL news; W-League update; AND MORE! !